It’s well known throughout the UK heating and gas industry that Glow Worm are a longstanding market behemoth. They’ve become so by using their 75 years’ operating within the heating marketplace by constantly refining, innovating and producing modern boiler systems. At Plumbing on Tap Brighton, we recognise commitment and passion behind the company’s ambition, which is why we’re happy to stock them. 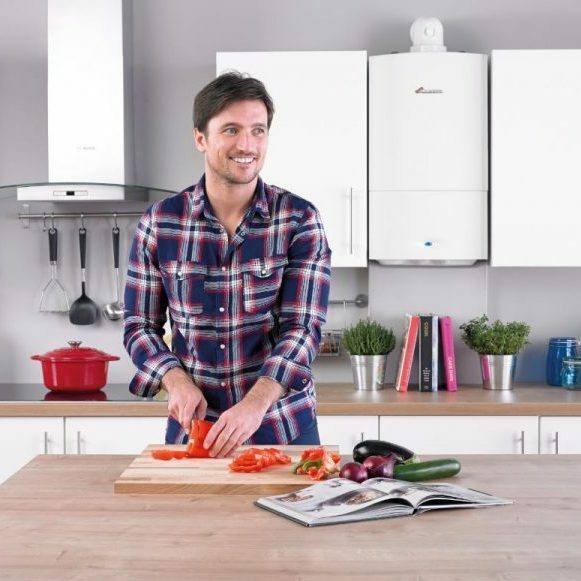 Throughout the wider Glow Worm boiler corpus, on offer here at Plumbing on Tap, a dedication to efficiency and low fuel costs is a common theme. This applies to every model and system, but perhaps none more so than the Glow Worm Flexicom Boiler – an ideal choice for many Brighton homes. The Glow Worm Flexicom range incorporates the standard Glow Worm Flexicom, the Flexicomsx and the Flexicomhx. Beginning with the Glow Worm Flexicom – we see that this boiler is an open vent boiler, stepping away from the wider Glow Worm company dependency on standard format combi boilers. An open vent boiler operates by producing a large supply of hot water, at the one time, through a standard compact boiler and storage cylinder (usually the large tank located in that back hall cupboard of your house). The open vent boiler system also incorporates the use of a cold water tank located elsewhere in the home, which tends to mark it as being targeted to larger homes. Moving on to the Flexicomsx and Flexicomhx, we find a system which is better suited large Brighton apartments or houses (around four bedrooms in size). This is due to their large output, and the reliance upon a cold water tank – even though the actual boiler itself is fairly small. Additionally, the Glow Worm Flexicomhx is the only boiler to boast high efficiency with a direct rear flue. When you think Glow Worm Flexicom Boiler installation, you should think Plumbers on Tap Brighton – we have a growing reputation as one of Sussex’s most reliable and efficient boiler installation and maintenance companies operating today. Surprisingly, a great deal of our customer base actually comes from unsatisfied Brighton homeowners who are waking up to the fact that they’re paying through the nose for a sub-par heating system, or inefficient boiler. Naturally, most Brighton installations, such as the Glow Worm Flexicom are served to new builds, but the fact that many customers are throwing out their current systems in favour of installing something new, should give you cause for thought. 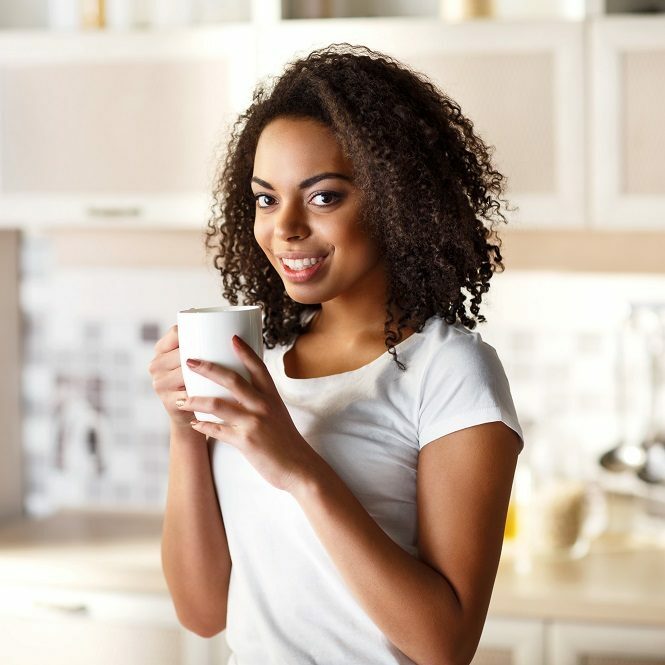 The reason for this, is that the age of your boiler does not necessarily dictate how much energy you will receive from it and how well it is functioning. Indeed, an older boiler may be in just as good or bad a shape as recently installed, modern system. Many faults and malfunctions of a heating system can go unnoticed for a very long time, or begin shortly after their installation; thus it may be worth considering your own set up soon. You, too, could benefit from a Brighton based Glow Worm Flexicom Boiler installation, from Plumbing on Tap – get in touch today! 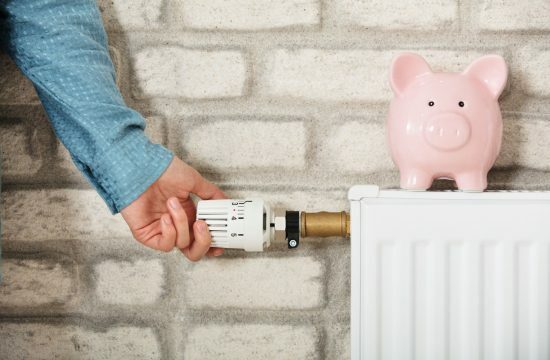 That being said, if you are having doubts about your current home heating system or boiler, then it may make more sense to first opt in for a maintenance routine or servicing from a trusted company. Plumbing on Tap Brighton offer the best Glow Worm Flexicom Boiler servicing throughout the Sussex area; the rough estimate for most of our services is around an hour and an hour and a half, all things considered. However, we caution customers to take this time with a pinch of salt, as routine times can be altered by the access to your boiler, the location of the engineer at the time of call-out and how long it’s been since your heating system was lasted serviced. It’s worth reinforcing the fact that, just like the installation process, the age of your current boiler or system is not the only criteria worth considering. A brand new, modern boiler may benefit from a thorough servicing just as much as an older, rundown system might – always think about how long it’s been since your last maintenance. 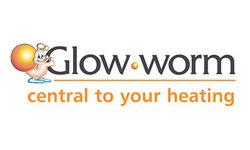 Are you in need of a Glow Worm Flexicom Boiler service in the Brighton area? Don’t hesitate to call up Plumbing on Tap, today. Indeed, many prominent manufacturers will not uphold a warranty if the customer has not scheduled a service or maintenance go-over in the last twelve months, as this highlights a degree of negligence on their part. If you want to make sure your warrant is still applicable, then it’s best to seek regular servicing. The Plumbing on Tap Brighton service package includes a detailed eighteen point check and visual examination of the entire home system, as well as an additional look over any gas fires you may have in the home. For the best in Sussex located Glow Worm Flexicom Boiler maintenance and service, you can do no better than Plumbing on Tap! Each and every one of the Plumbing on Tap Brighton repair men and women operate a van which is fully stocked with appropriate equipment, tools and spare parts – which make them readily available for just about every repair job imaginable without having to delay work or add on extra costs. On the topic of costs: the flat rate of call-out for Plumbing on Tap Brighton is priced at £65 inc. VAT, with a company guarantee that your engineer will try their hardest to completely solve the issue within the first hour of arriving. 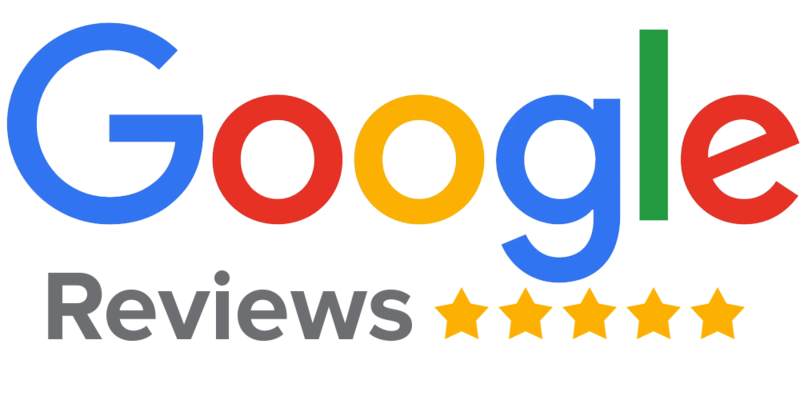 You won’t get this same dedication to customer satisfaction elsewhere when looking for a Glow Worm Flexicom Boiler repair in Brighton. 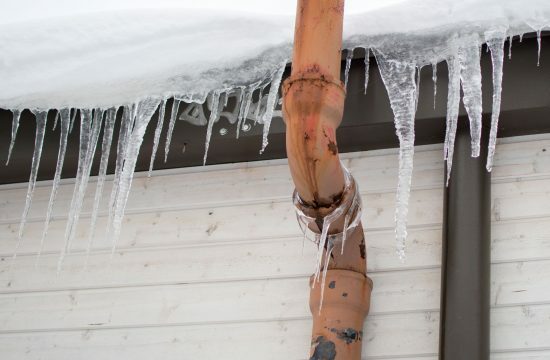 We respond to any and all complaints, no matter how big or small the issue may be: anything from simple water pressure drop all the way up to more serious pilot light complaints. Plumbing Ontap is proud to offer Glow Worm Flexicom Boiler services in the town of Brighton, which lies within South East England in the county of East Sussex. Hollingdean, Hove, Mile Oak, Moulsecoomb and Hollingbury are also part of Plumbing Ontap’s Glow Worm Flexicom Boiler service area in the City of Brighton and Hove. Last but not least Plumbing Ontap’s Glow Worm Flexicom Boiler services cover the Brighton Municipality including Bear Road area, Brighton Marina and Stanmer.